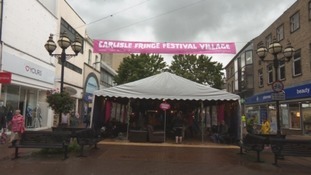 The annual 10-day Carlisle Fringe Festival is underway. It features a host of events at eleven venues across the city, including music, comedy and dance. Many of the performances are free to attend and more than half feature local artists from across Cumbria.